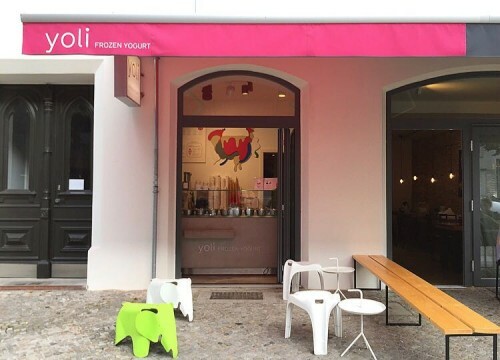 For those who were wondering or thought it´s a Fata Morgana….Nope, it´s true: We opened a little Shop-in-Shop Yoli in the Knesebeckstrasse 76. It´s located inside of the new opened “Nah-am-Wasser” Cafe. A beautiful spot to have breakfast, coffee or sweet delights in an awesome designed environment with awesome people behind it. 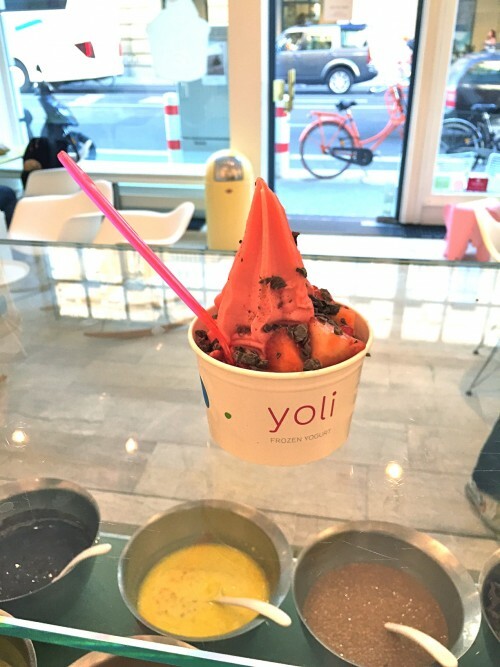 For us and our frozen yogurt the “perfect match”. For the following hot days, we have a new refreshing summer flavour. Our store in the münzstrasse is open again. Yes we know, took a while to refurbish and a new team will offer the best we have. Who cares about snow, minus degrees and darkness. Everybody needs some brightness in winter: Yoli Store @Invalidenstrasse is open again and ready for 2016!